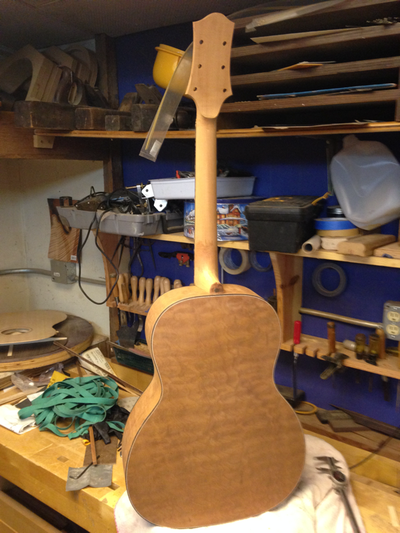 I was fortunate enough to build a guitar from "the tree" in 2017. 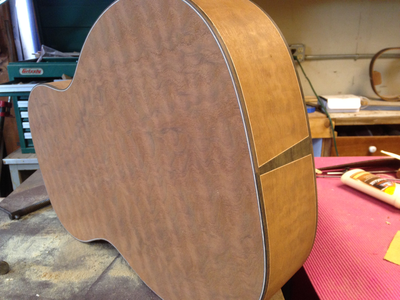 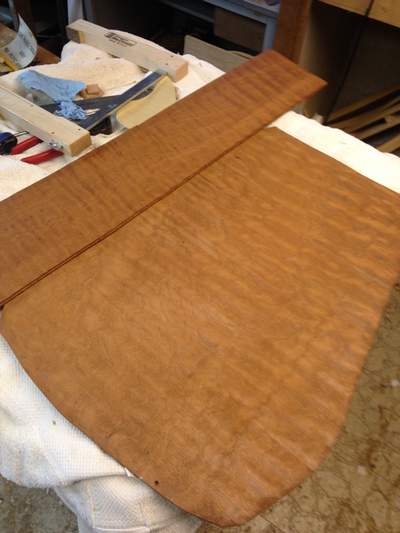 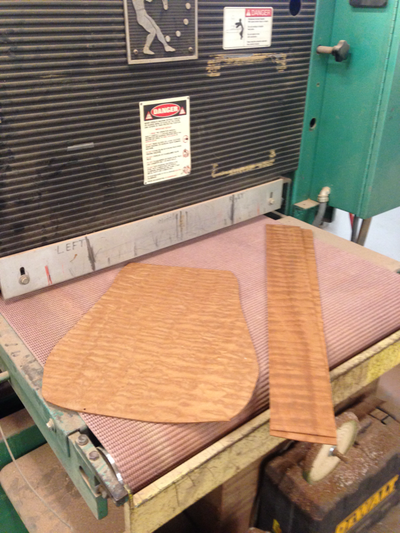 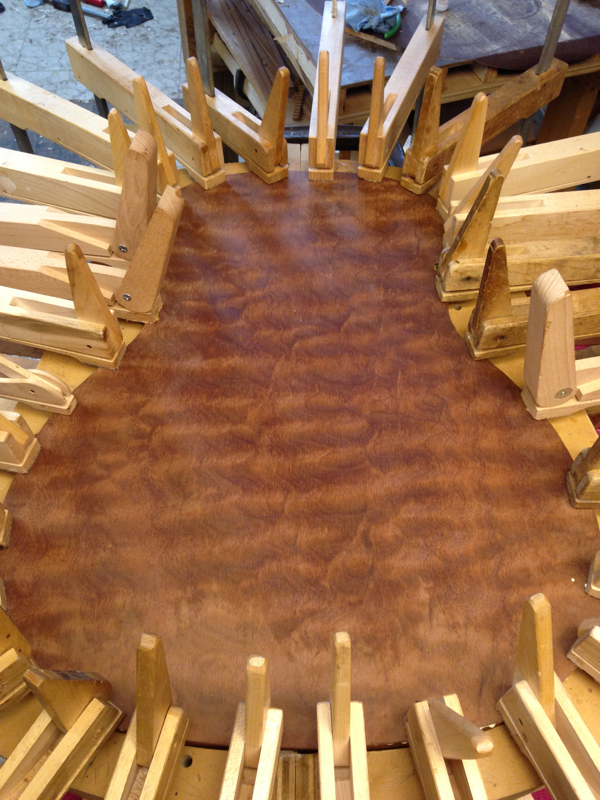 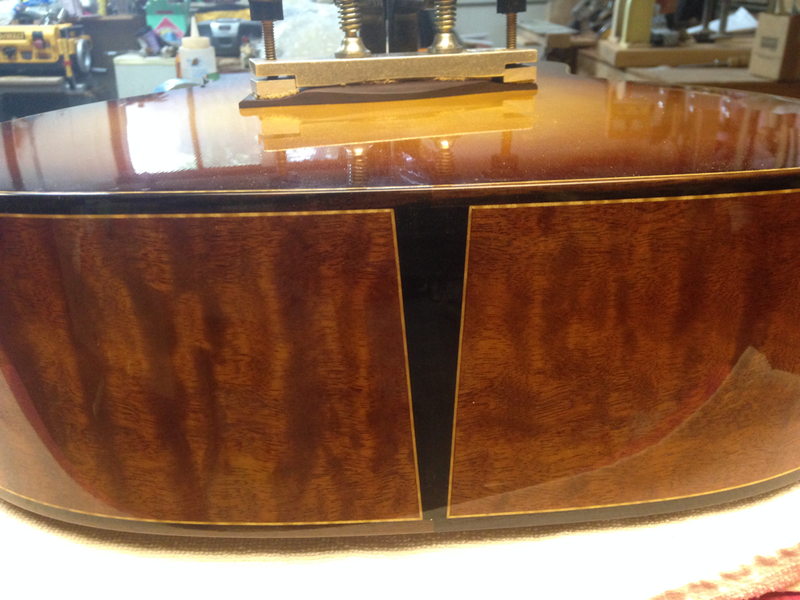 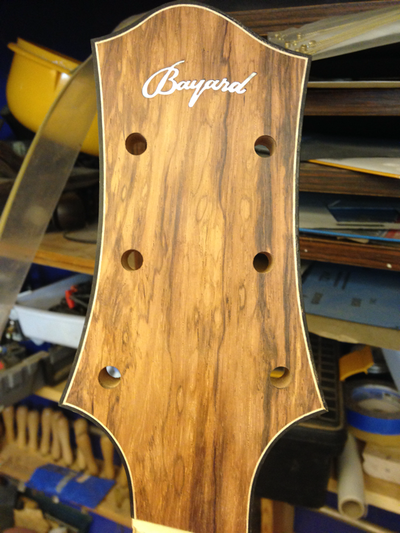 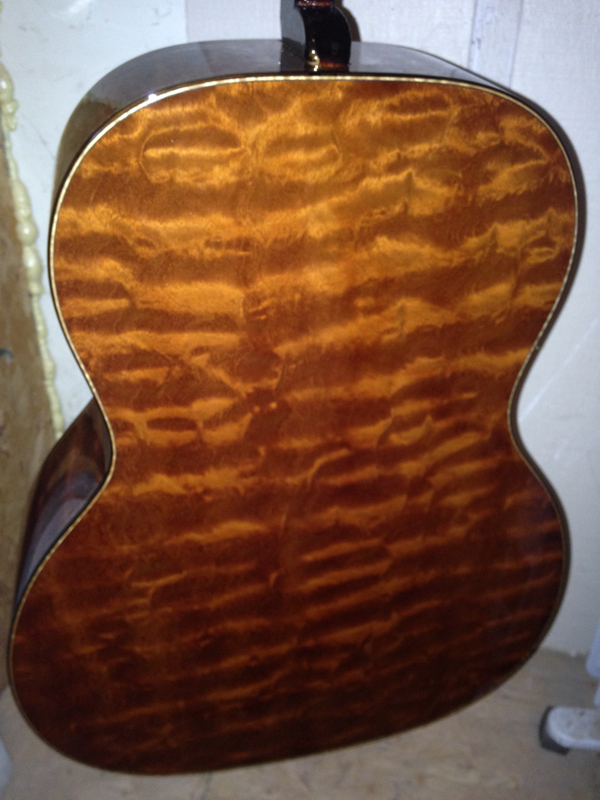 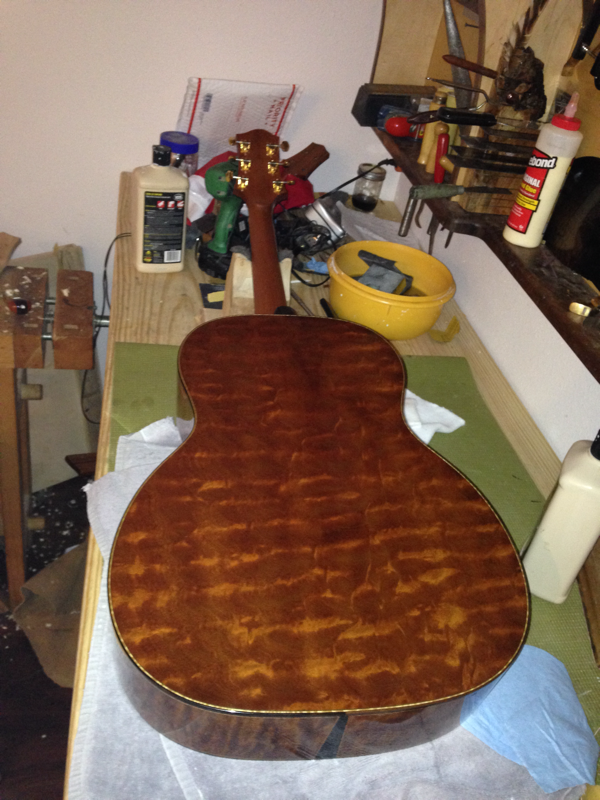 It is a multi scale 000exp with a Carpathian spruce top, one piece neck, oil varnish finish. 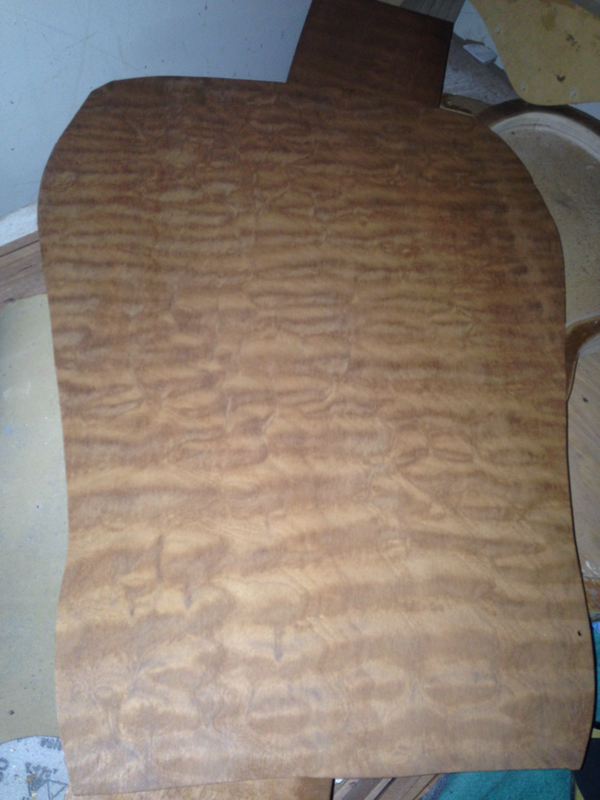 Incredible mahogany from the tree. 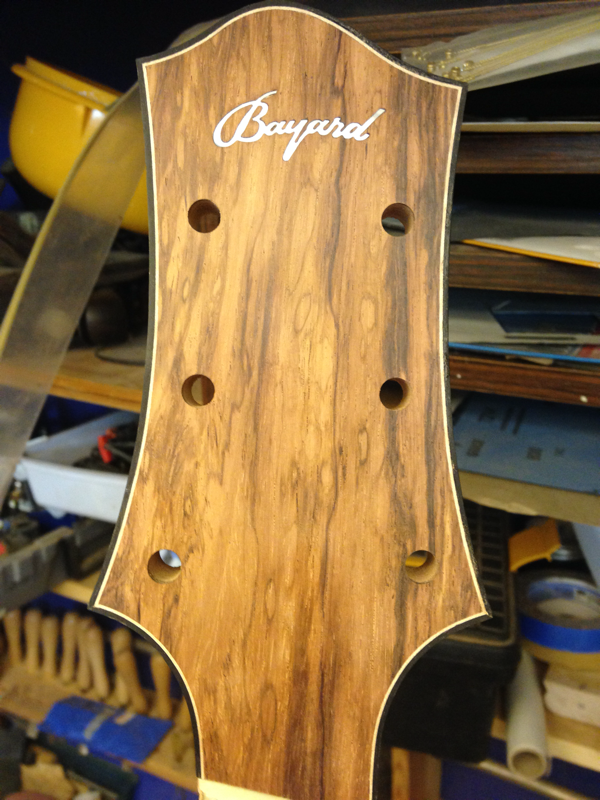 Here's a variety of pictures from the build.